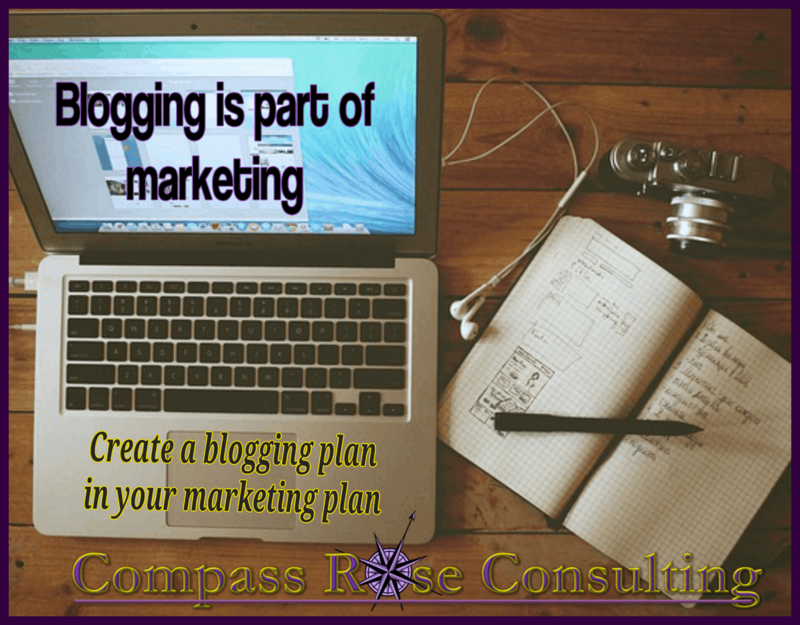 Should Blogging Be Part of Your Marketing Plan? Blog posts can be as short as 300 words or even less. They can include videos and images. Each post can cover one simple topic and the writing doesn’t have to be magazine-grade. Write in a conversational tone like you’re talking to a friend and proofread so that there aren’t any grammar or spelling mistakes. 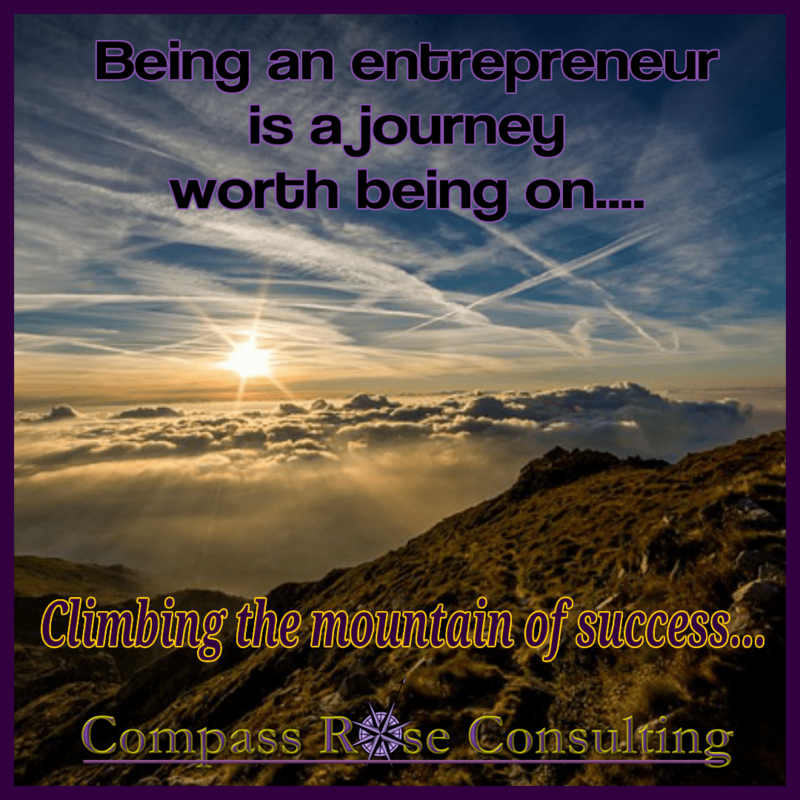 Being an entrepreneur is a journey — for sure! But it is a journey worth being on! 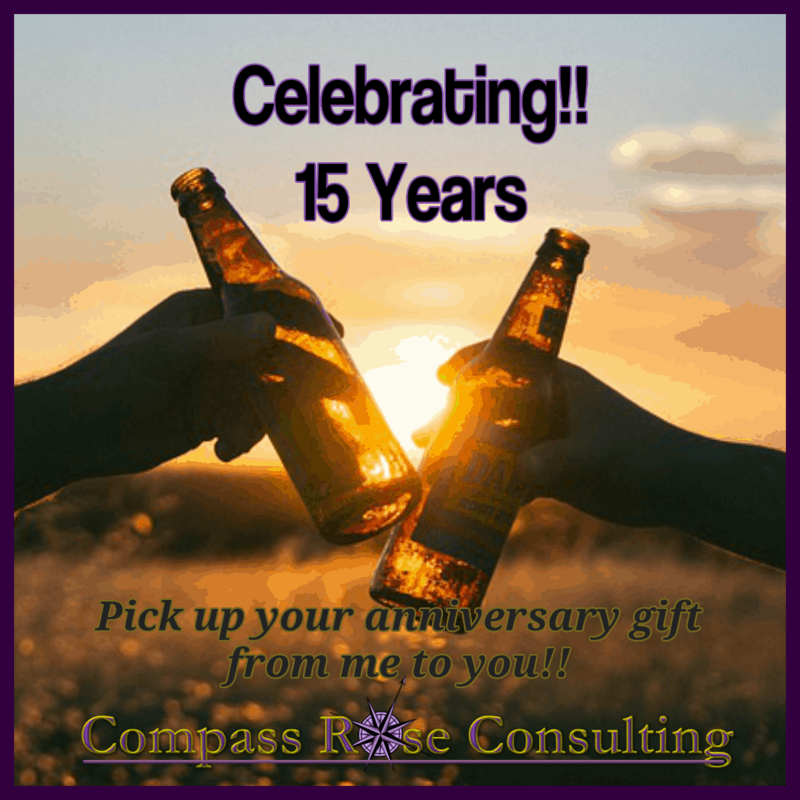 My journey started 15 years ago, when I took the bold step to leave the security of a JOB and launch Compass Rose Consulting! My family thought I was crazy. My partner, Ken was totally, 100% supportive and has remained so throughout. It has been a ride — with ups and downs! Just like any road trip! But some of the highlights are these!! –>>Helping hundreds of small businesses build greater success! –>>Publishing our books — the list is long!! 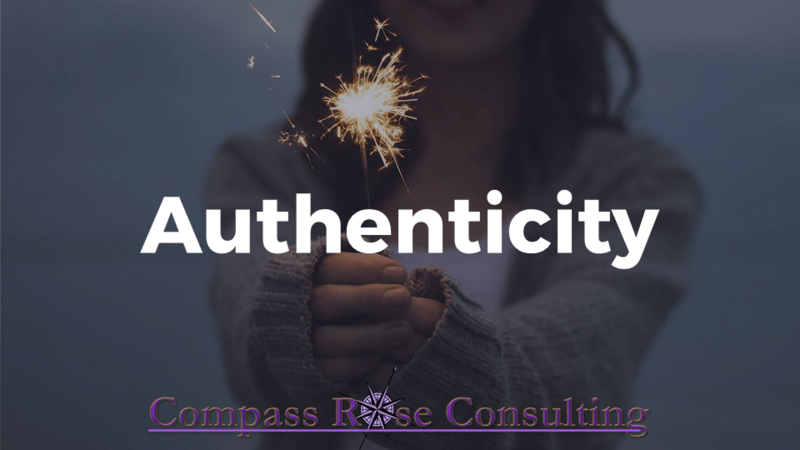 –>>Creating an online learning program –>> first Bizology.Biz and now the Profitability Academy and additional resources at Compass Rose Consulting!! Creating that laptop lifestyle — of working from home or the shore or the campground or just about anywhere and being able to access our clients, out resources, post blogs, respond to emails… all from a simple Lenovo laptop! Meeting incredible people from around the world and constantly being inspired by their visions and dreams, their actions and all that they are doing to create the best life they have envisioned. Watching businesses grow and flourish. It is always fun. Learning — it is a learning journey being an entrepreneur. I have learned from some of the best — here are just a few of my mentors in business — Matt Bacak, Terri Levine, Karl Bryan, Adrian Ulsh, Alex Mendossian, David Riklan, Richard MacFarlane, Birgitt Williams, Lee Nazal, Brian Anderson, Luther Landro, Nicole Dean, Jimmy D. Brown, Russel Brunson, MaryJo Wagner, Diane Simovich, Graeme Nichols, Adrienne Hew, Debra McLaughlin and many, many more that I KNOW have helped me knowingly and unknowingly. And of course, each and every client, contact and member of my community, contributes to my learning. And of course, there is my family — that has stood by me throughout the journey. They are my WHY, they are my entire reason for being an entrepreneur and wanting to help others succeed in their business. So it is a BIG year!! 15 years!! And I want to celebrate with YOU! So… I am giving away a couple of things as gifts for the rest of August. I am giving away membership — to the Profitability Academy or my List Building Course. Use the coupon code: [Happy15] without the brackets. It will give you 100% off of either of these programs. With the Listbuilding course — you will have immediate access. For the Profitability Academy — I will set that up as the ‘purchase’ comes in and it will take 12-48 hours. List Building Course — The Money is in the LIST!! I am always innovating, creating, writing… teaching, coaching and consulting. So, these are things that are in the pipeline! The Profitability Breakthrough Mastermind — is lifting off this September. It is my premier 10 month program. It is by far the most comprehensive program I have ever put together. It combines coaching, training, masterminding — a complete resources library full of all that you can use to put together a marketing plan and grow your business. October we have our four week MAPPS — >> Marketing Plan Course and then we launch our Membership Building Bootcamp. If you are like me then you HATE cold calling!! 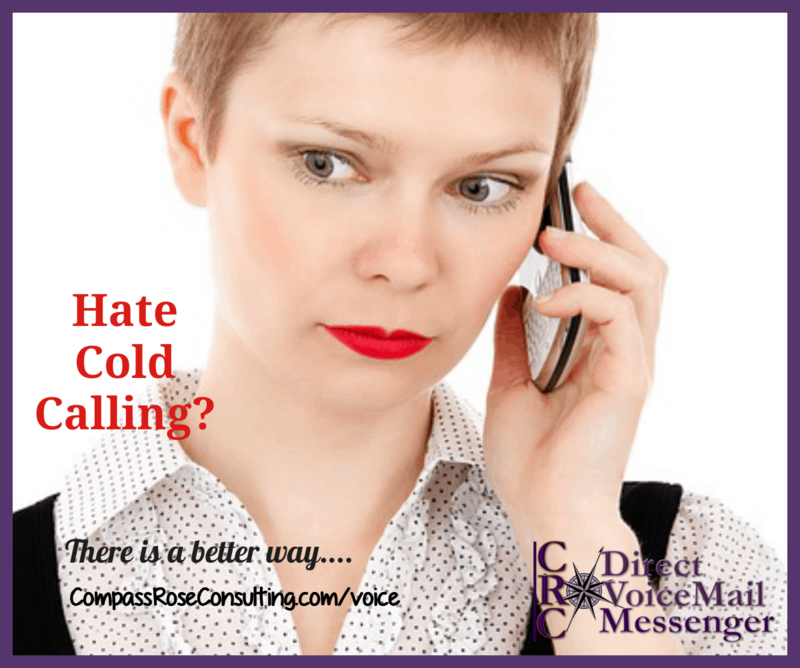 I hate, maybe more than hate, cold calling! I just do not do it. But, I KNOW that it could help my business! But, what I know now, is that I can cold call via voice mail messaging and get people calling me! The dynamic is totally different. When someone calls me back, they WANT to know why I called. Yes! Read that again — they WANT to know WHY I am calling. When you leave a business or an individual a voice mail message, they are very likely going to listen to it OR they will call you back just from the caller ID. Now, the dynamic is reversed. Instead of rejecting a cold call, they are calling and so they are open to listening to what you have to say. This is your opportunity to start a conversation. That is your goal, a conversation. Making the sale is not the goal yet. You have to start with a conversation. This is where it is critical that you have a plan. Message — SCRIPT, what to say when they call back. Two scripts — one for those that listened to the message and one for those that did not listen to the message. In those scripts, you need to have outlined your process. What is the next step? A demonstration? A meeting? Another call? Your goal is to get the person to that next step or call. Outline that next step. Create a script and a plan. When you strategically use the Direct Voice Mail Messenger service to drive calls back to you then you need to have clear steps in place for that call back. It is exciting to turn cold calling upside down and turn it around so that it is working for YOU. How to create your first Instagram video advertisement? Over the past few years, there has been considerable growth in the Instagram user base, making it a perfect place for marketers to showcase their brands. Over 600 million people are hanging around Instagram, and people from 18-35 years old are higher in numbers. Instagram ads basically work like other social media channels with an advertising feature. It’s easy to understand the flow and set up an advertising campaign, but before you begin, here are some key points to remember. You must have an active Facebook page and Facebook ad account. Most importantly, you need visual content, such as a square image, landscape image and a 60 second long video. Join the Instagram ad bandwagon by following the steps below to create your first Instagram video ad. Before starting, you need to connect your Instagram account to your Facebook page. This will allow you to create ads through the Facebook power editor. To get started, go to your Facebook page and click on Settings in the top-right corner. In the left column, click Instagram Ads, and then click the Add an Account button on the right. If you already have an Instagram account then, select the existing account, enter the user id and password and click confirm. Once you’ve finished all the steps, your Instagram account will be connected to your Facebook page. For Instagram ads, there are three objectives of ads: clicks to your website, mobile app installs and video views. These three objectives will hold three key ad units within them: image, video and carousel ads. Image ads are standard photos with a button driving users to click upon them. Video ads are the same as image ads, but consist of video in place of the image. Carousel ads are a series of images that users can browse. Just like Facebook ad targeting, you can also target your Instagram ads. Not all targeting options are available in Instagram. The only targeting options required are location, age and gender. 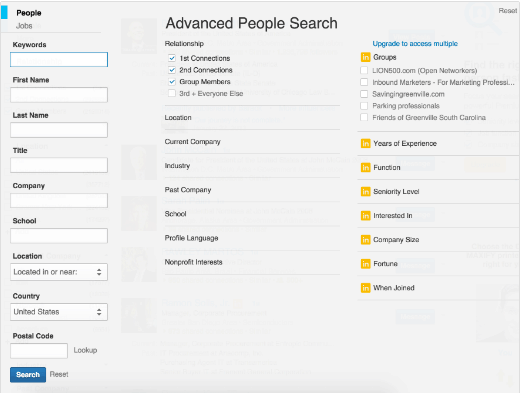 The rest of the targeting options can be used if you want more control over who can see your ads. People are highly attracted toward visual content, and Instagram is full of rich visual content, whether it be video or images. If you want to drive high results, make use of compelling videos and images that draw user attention. Try and avoid using stock images, because people viewing the ad can easily recognize them. A call to action in a post increases the click rate. In Instagram, there are no stipulations about the amount of text that can be used with images. 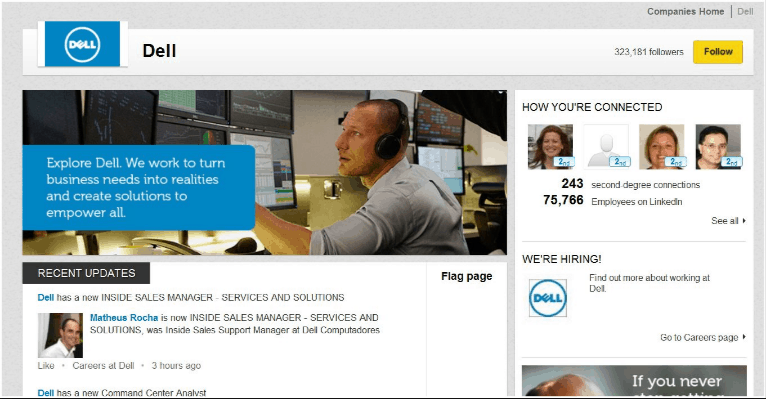 This provides marketers with the opportunity to create ads with heavy text and complex stories. Also, you can directly use a call-to-action in your video and photos. “The number of companies leveraging Instagram for advertising has steadily increased year over year, and this number is likely to surpass other social channels like Twitter in 2017”. Since visual content is far more useful for engaging audiences compared to traditional marketing and advertising methods, this has made Instagram one of the top social media channels for marketers to advertise their brand. Instagram Ads can help your brand when done correctly. With over 500 million active Instagram users, it has become one of the most powerful platforms for marketers to showcase their brand. Visual content, whether it be images or videos, grabs user attention quickly compared to text. Instagram Ads fit right into this strategy, because you are staying visual with your ad. Instagram is highly driven by the use of the hashtag. Make use of 2-3 relevant hashtags, which allow your ad to be found easily. Strategic use of a hashtag allows businesses to improve their brand visibility quicker compared to other social media channels. While creating Instagram ads, you can add a CTA button near the image. This button offers various choices when presenting the call-to-action. 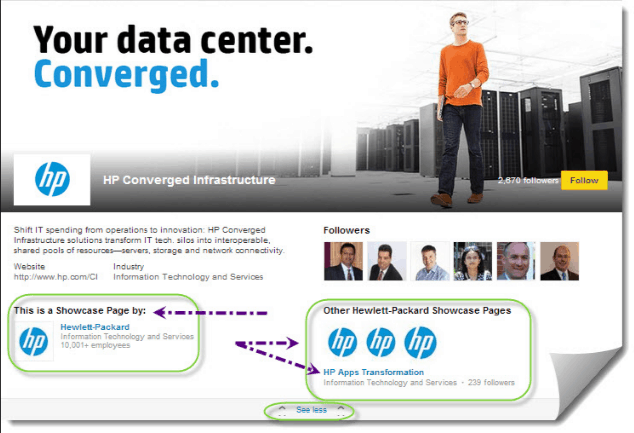 Make use of a relevant CTA for your advertising campaign. The main objective of including a CTA with the ad is to gain a wider reach and increase the number of desired actions. Instagram offers huge potential for brands, but what if the majority of your success comes from other social media channels? By cross promoting your account on other social media networks, you can promote traffic to your new Instagram channel. Alternatively, you can encourage your Instagram followers to check your other profiles. Instagram is a platform based on carousels. That is, it allows you to post more than one picture together. If you are looking forward to selling products using Instagram, craft a story with striking images related to your product. 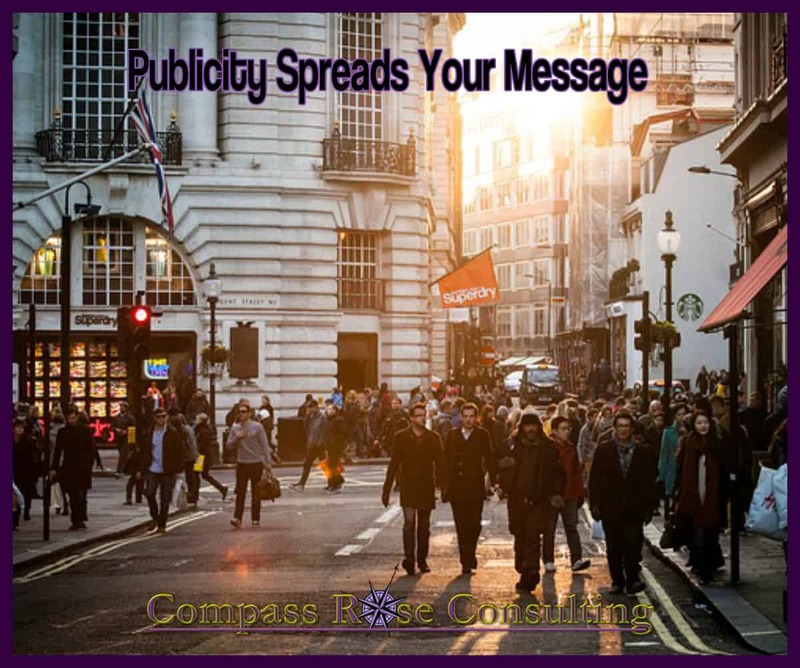 Make use of images that highlight your product and help connect with your fans. People love watching a video no matter how short or long it is. When videos were first introduced in Instagram, there were more than 5 million videos shared within the first 24 hours. Instagram is not only a collection of static images, but also includes various video content. Video are more engaging than static images posted and draws user attention quickly. The key to higher engagement and more clicks through is to not make your ad look like an ad. Audiences respond better to posts that appear natural, as opposed to the usual product promotional messages. 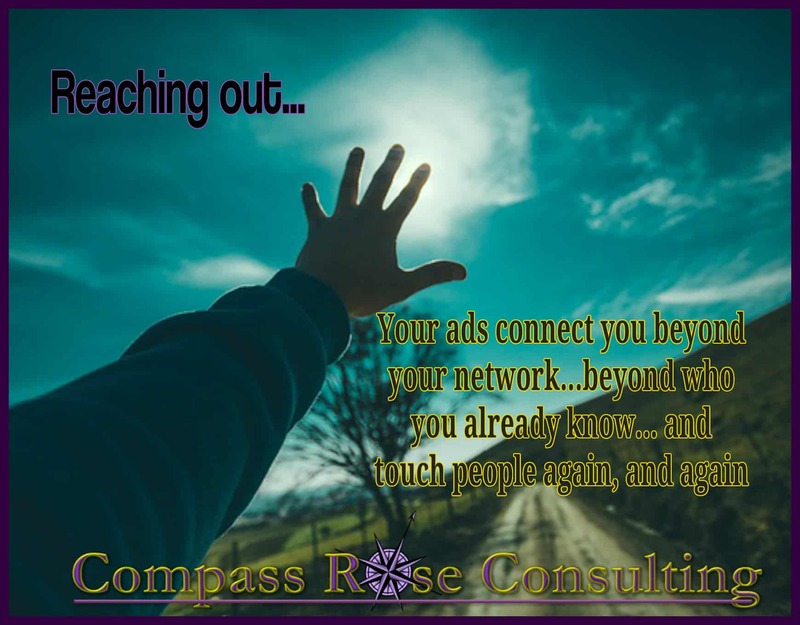 Plan your ads carefully, so that your fans don’t feel like you are constantly trying to sell your product. With higher user engagement than other social media networks, Instagram opens the way for brands to leverage their content to improve their brand visibility and increase followers.